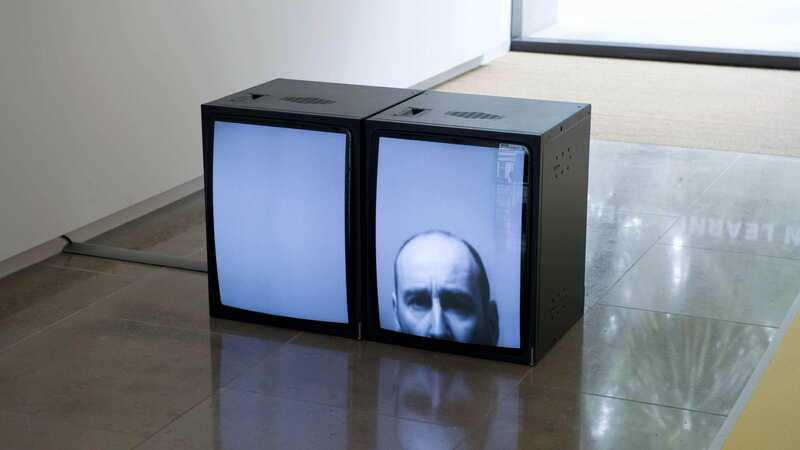 "Stacker", Sean Kerr, Artspace, Sydney, Australia, 2001. 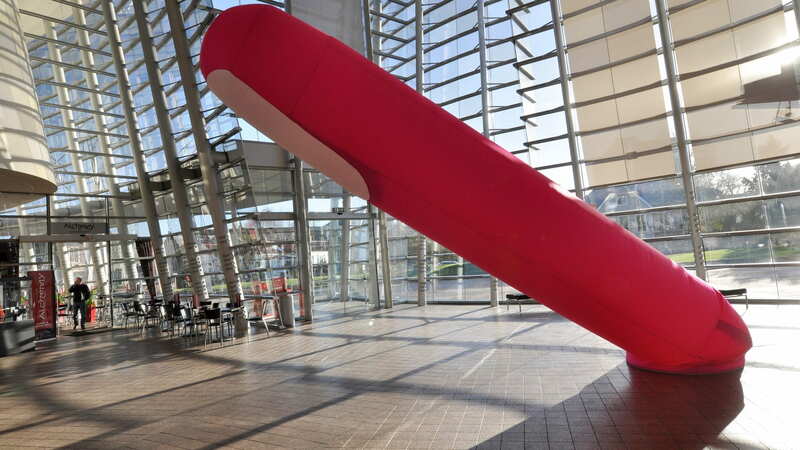 "Pogo", "What's it doing", Sean Kerr, Auckland Art Gallery. 2013-2014. 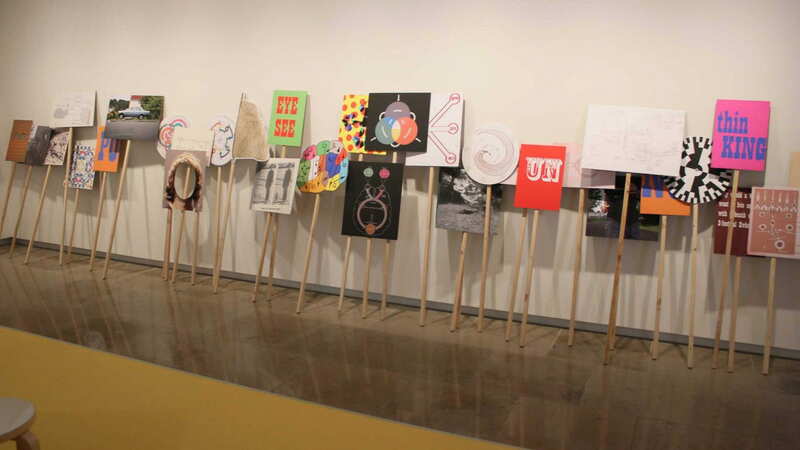 "Placards", "What's it doing", Sean Kerr, Auckland Art Gallery. 2013-2014. 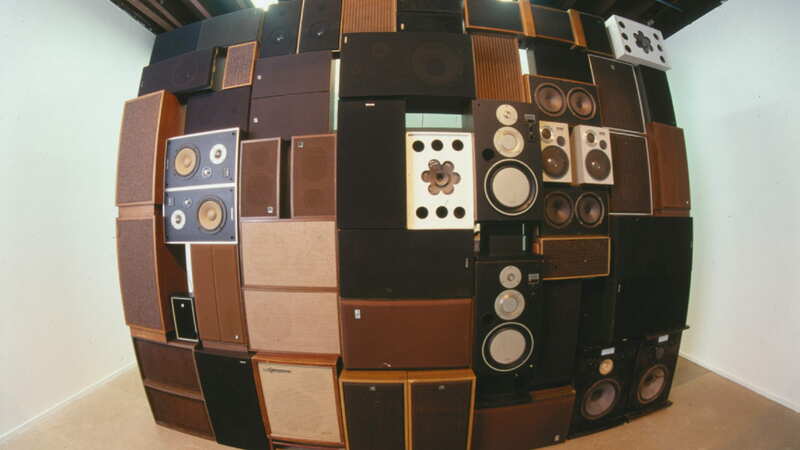 "What's it doing", Sean Kerr, Auckland Art Gallery. 2013-2014. 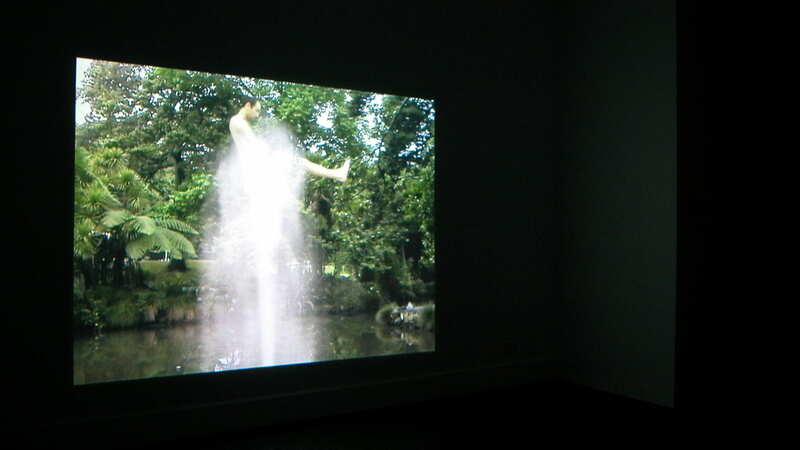 "Bruce danced if Victoria sang, and Victoria sang; so Bruce Danced", Sean Kerr, Gus Fisher Gallery Auckland, 2010. 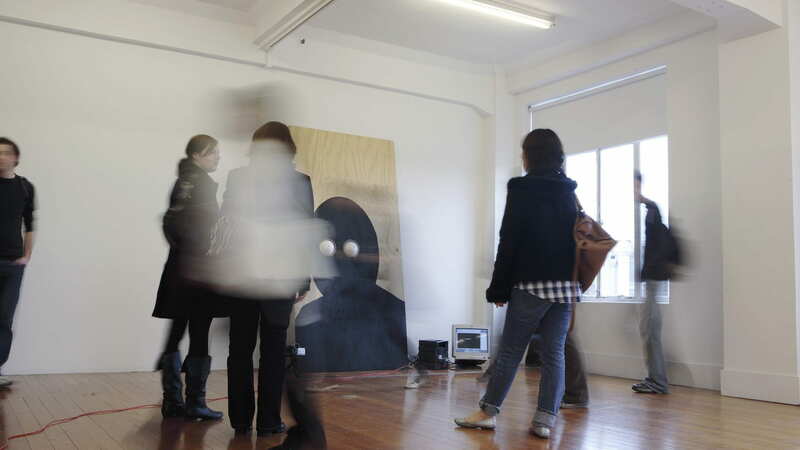 "Bruce danced if Victoria sang, and Victoria sang; so Bruce Danced", Sean Kerr , Artspace, Auckland, 2010. 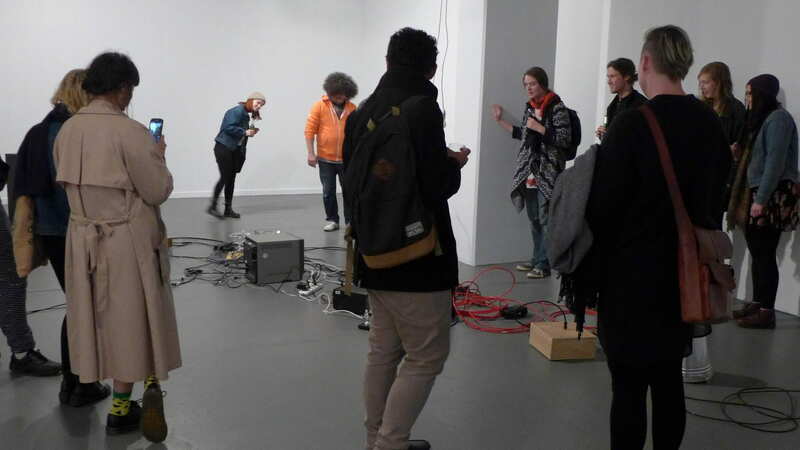 "On and on and...",Sean Kerr, The Engine Room Gallery, Massey University, Wellington. 2015. 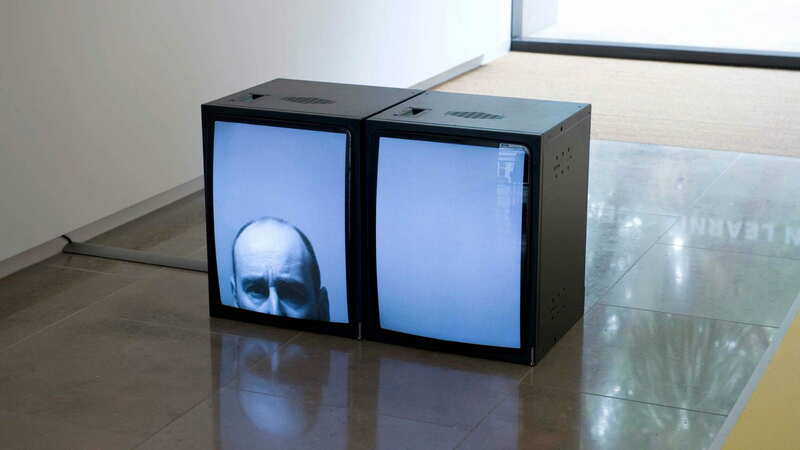 "Performance video 22, the fountain", Sean Kerr, Michael Lett, 2005. "The mountain", Sean Kerr, Michael Lett, 2005. 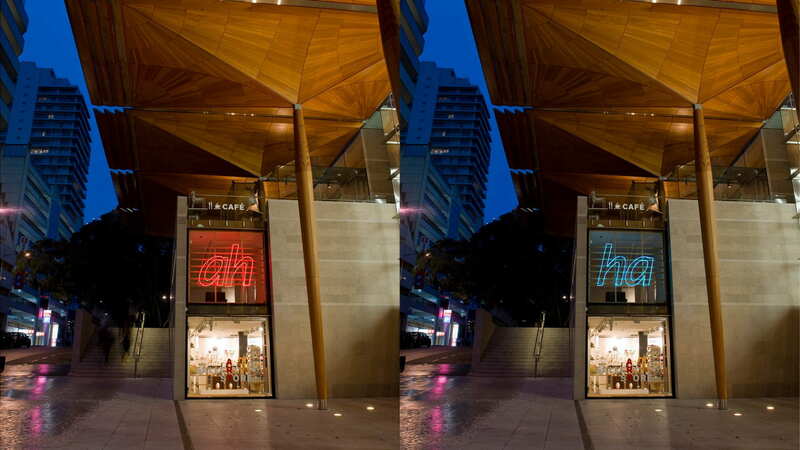 "Ah Ha", "What's it doing", Sean Kerr, Auckland Art Gallery. 2013-2014. "Klunk, Clomp, Aaugh! 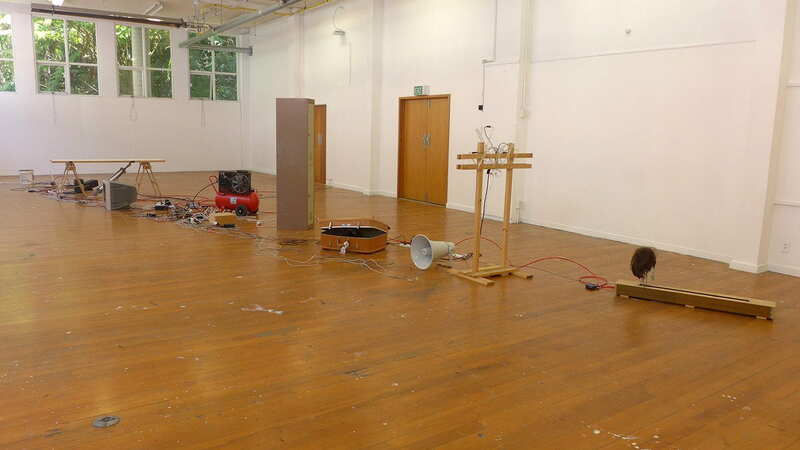 ", Sean Kerr, Physics Room Gallery, Christchurch, 2008. 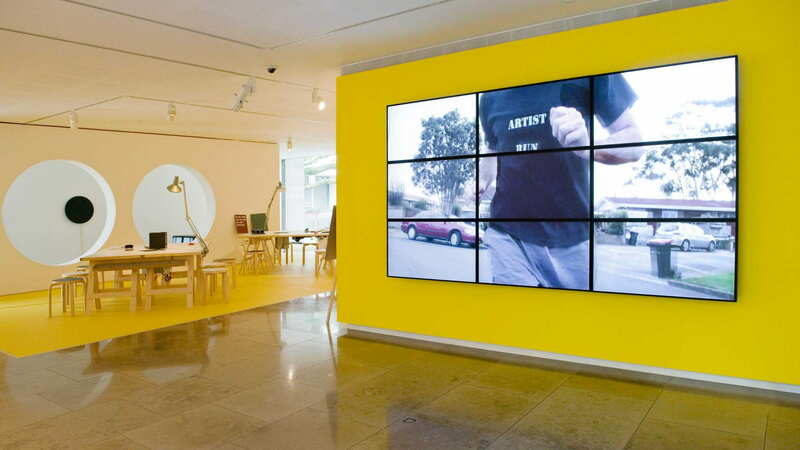 "DIY, Punk and the Interactive", Sean Kerr, ’SCANZ’, Govett Brewster Gallery, New Plymouth, Curator Mercedes Vicente & Sarah Cook, 2009. 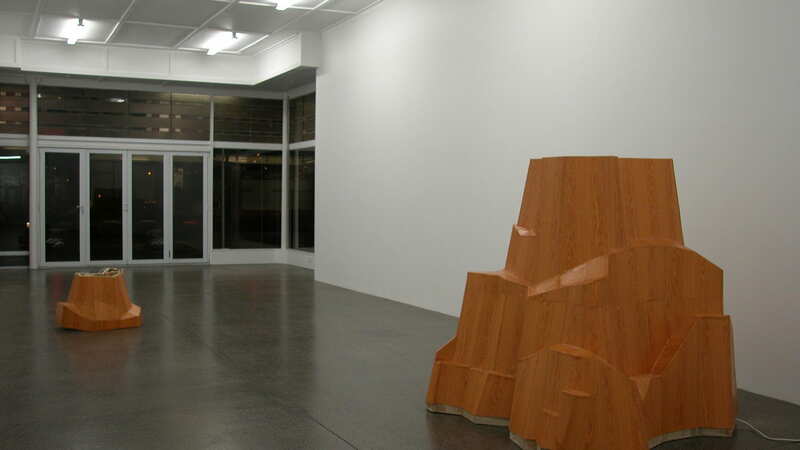 "Stacker", Sean Kerr, "Bruce danced if Victoria sang, and Victoria sang; so Bruce Danced", Gus Fisher Gallery Auckland, 2010. 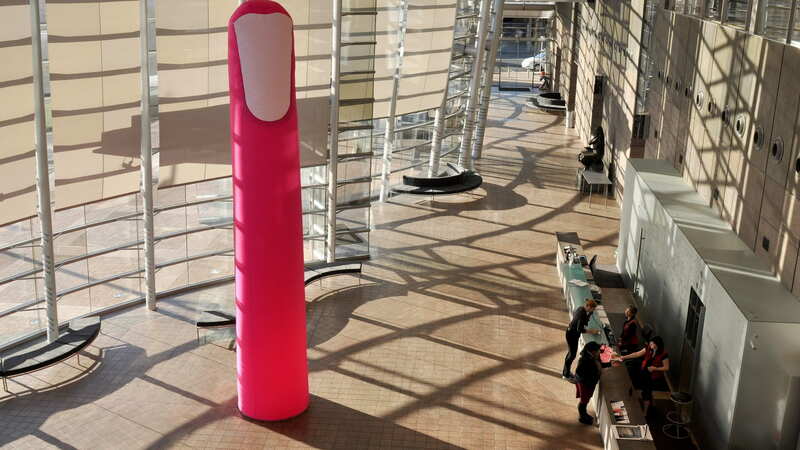 "Digit", Sean Kerr, Christchurch Art Gallery. 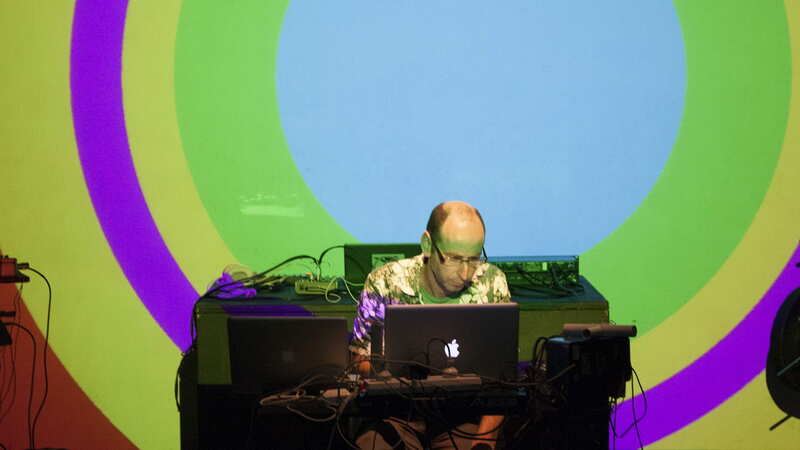 2009. 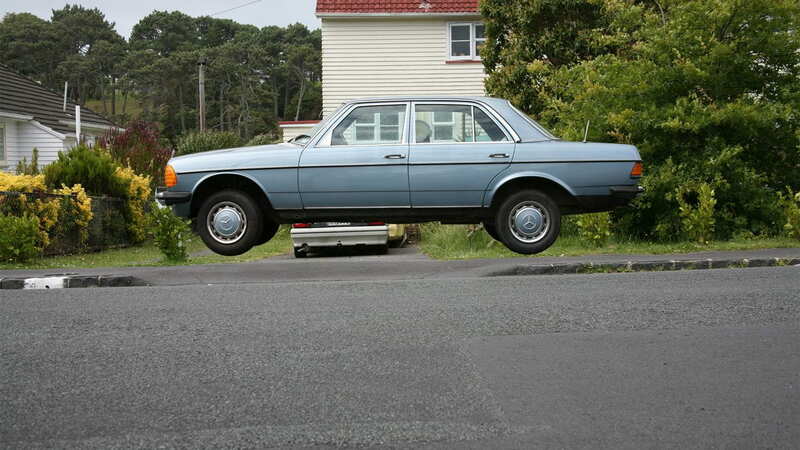 "Levitating mercedes", Speculation, Venice Book Project, 2008. 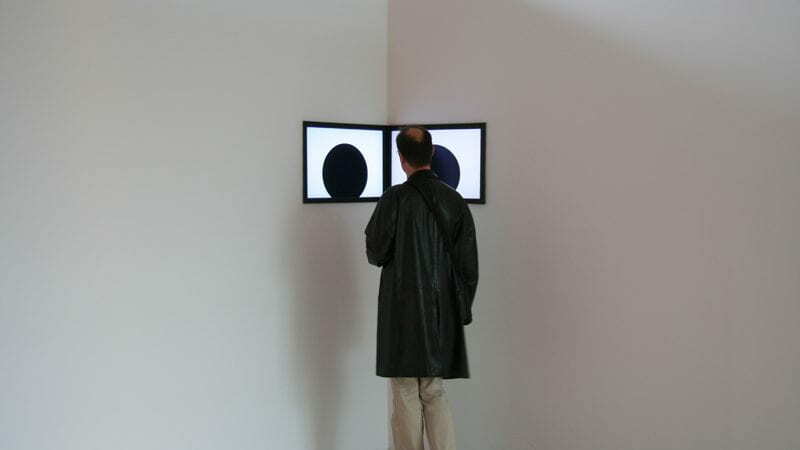 "Friends Reunited", Sean Kerr, ‘Mirror States’, Curator Kathy Cleland & Lizzie Muller, Campbelltown Public Art Gallery, Sydney, 2008. The book Bruce is in the garden; so someone is in the garden is a survey of the work of Sean Kerr since the early 90s. 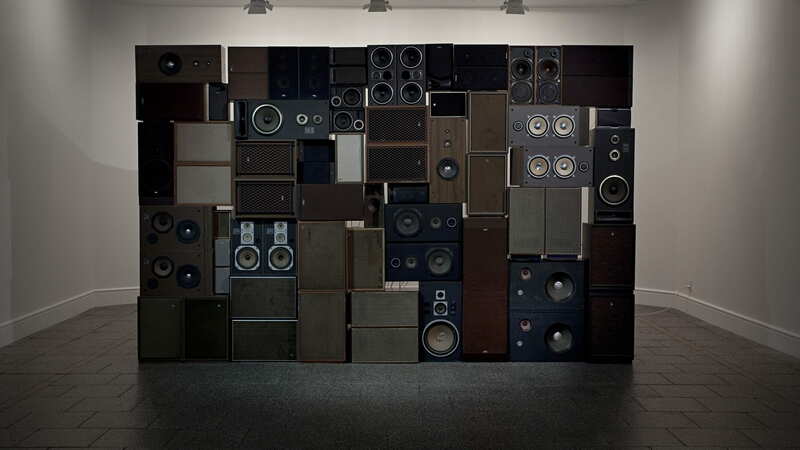 Known for his employment of technology to make astute-fraught-bitten-comic situations, object-entities and good-natured affronts, he has also made a large and influential body of work in sound, installation, video and 2D formats. 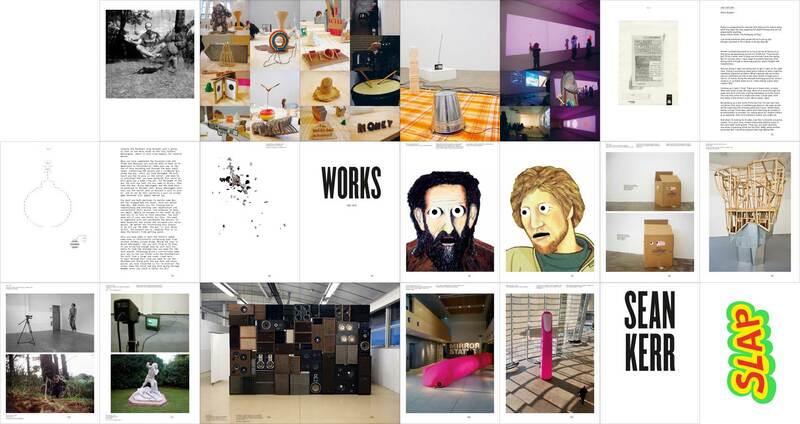 This major publication has been lead and interrupted by the artist, making the resulting book a strange monograph–artist’s book hybrid. 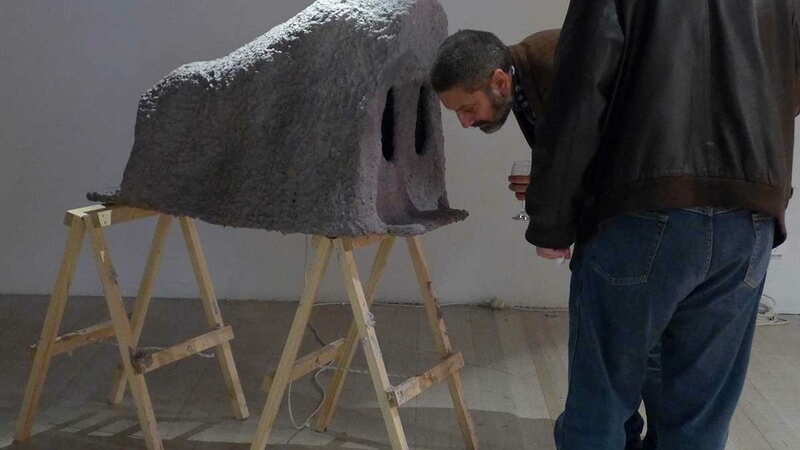 It includes writing by Jan Bryant, Zita Joyce + Adam Willetts, Tessa Laird, Emma Bugden, Andrew Clifford, Jon Bywater and an interview by Tobias Berger, it also features an extensive pictorial chronology of his gregariously varied practice. Bruce is in the garden; so someone is in the garden was produced as a parallel project to the 2010 exhibition of Kerr’s work, Sean Kerr: Bruce danced if Victoria sang, and Victoria sang: so Bruce danced, curated by Emma Bugden and Andrew Clifford at Artspace, Auckland and the Gus Fisher Gallery at the University of Auckland. 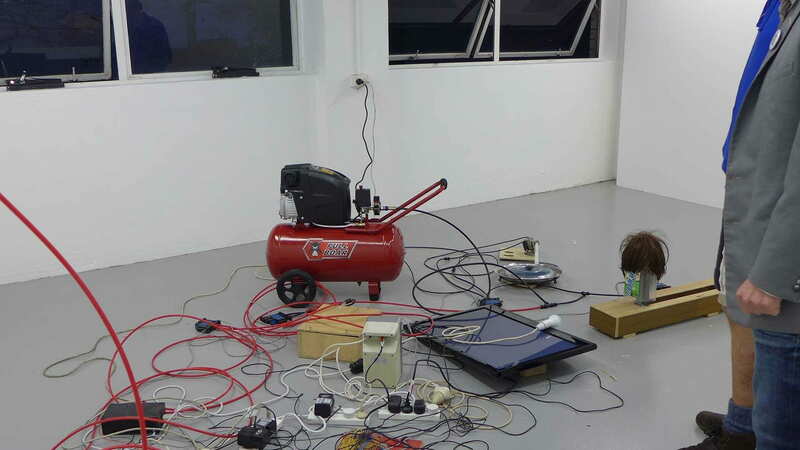 Both publication and exhibition projects have received major funding from the University of Auckland’s Elam School of Fine Arts Research Fund. 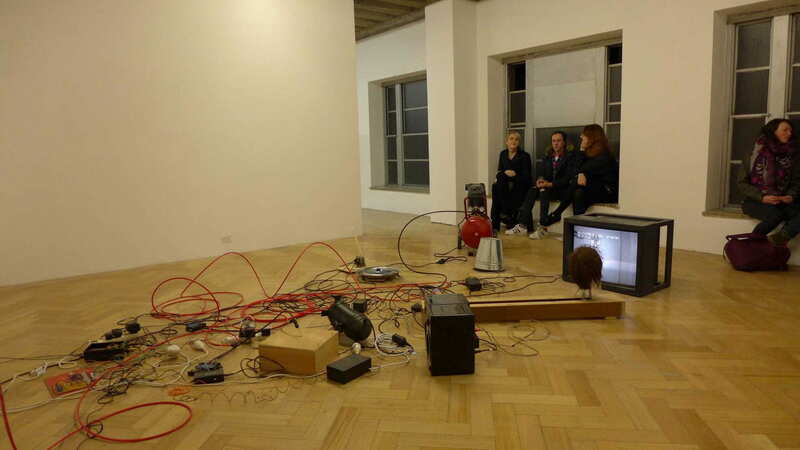 Texts by Jan Bryant, Zita Joyce + Adam Willetts, Tessa Laird, Emma Bugden, Andrew Clifford, Jon Bywater and Tobias Berger. 4 ASCII illustrations + sticker insert. English, Edition: 800, Dimensions: 176 x 246 x 17 mm, Weight: 250gm, Flow-wrapped. Sean Kerr: Pop is an artist’s book of concept drawings replete with a gorgeous die-cut tunnel and a new essay by Natasha Conland. 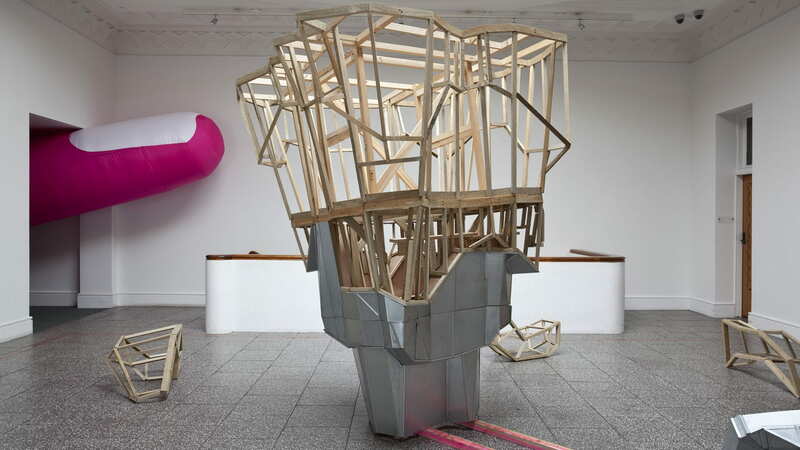 The drawings collated for this volume float above projects executed by Kerr from the very late nineties until the present day. As such it operates as a spectral-partial survey catalogue for an exhibition that only exists as a sketch sandwiched between the white hardcovers of this new book. The book itself has the dimensions and object-feel of a children’s storybook, and this is no coincidence. As the insightful essay by Conland details, particular forms of simple humour where the fall-person thinks s/he is smarter than s/he is, are the spine of this bubbling, chattering, clicking, whirring and exploding body of work. Kerr’s work tends to be let down by the term New Media. 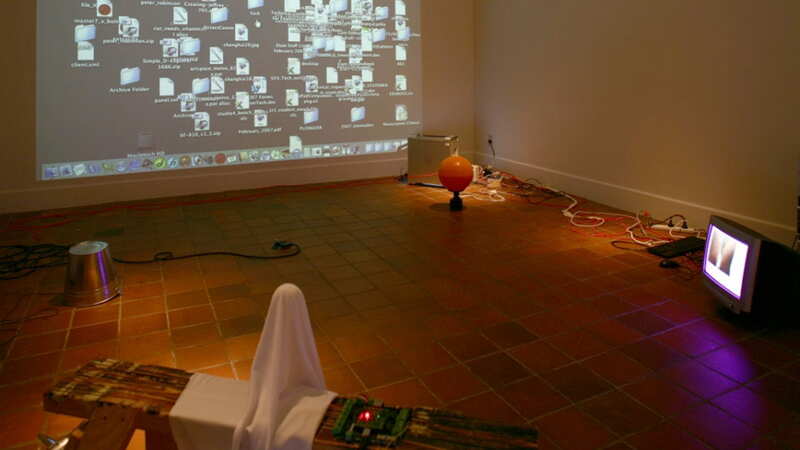 Kerr employs technology, yes, but there is so much life breathed into his many schemes, by way of the various characters and situation comedies he has presented us with, that he makes the monster of technological stock-in-trades walk and talk. 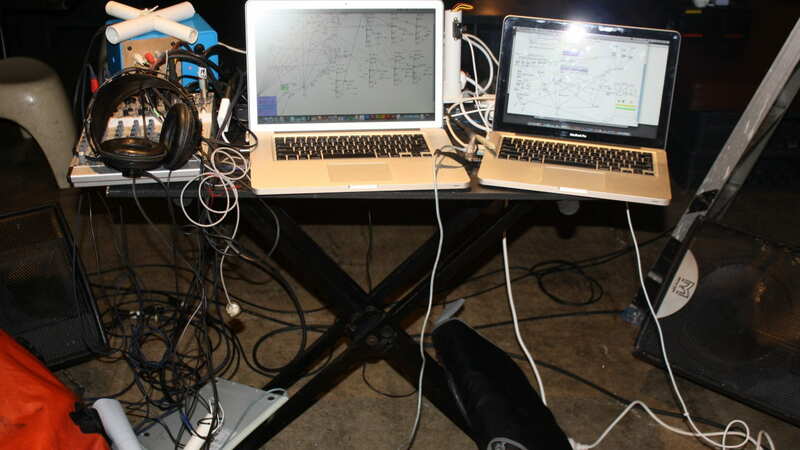 These drawings – some hand-wrought and some out-putted, along with digital grabs of studies rendered in computerland – have the air of being made by a well-meaning, very sweet computer that just wants to join in, or even help. This cleverly conceived book gently complicates any idea of a simple successful, adult relationship between man and machine. Edition: 500, Dimensions: 195 x 260 x 11 mm, Weight: 406 gm, Individually shrinkwrapped. 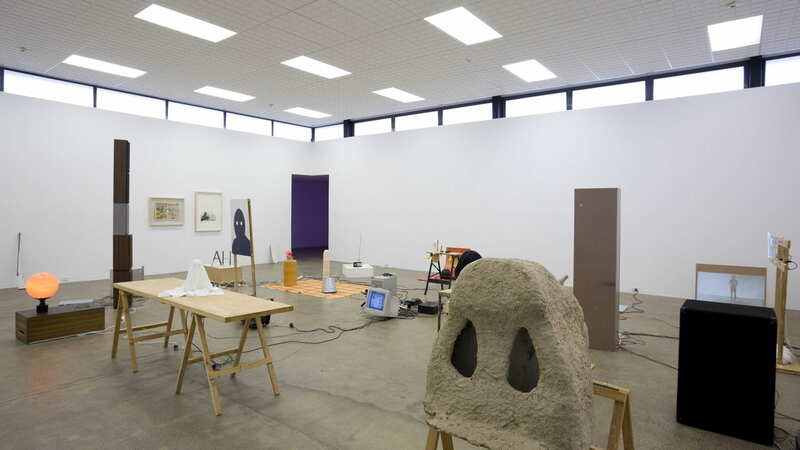 Sean Kerr lives and works in Auckland, New Zealand, where he is a Senior Lecturer at Elam School of Fine Arts, University of Auckland . He is currently under taking further studies as a candidate for DOCFA and has a produced two books, Bruce is in the garden, so someone is in the garden, and Pop. Both were published by Clouds publishing. Selected exhibitions include: Song and Dance, The Physics Room, Christchurch, 2012; Super music, Superdeluxe, Tokyo, 2011; Run Artist Run, 55 Sydenham, Sydney; Donkey Pong, I.C.A.N. 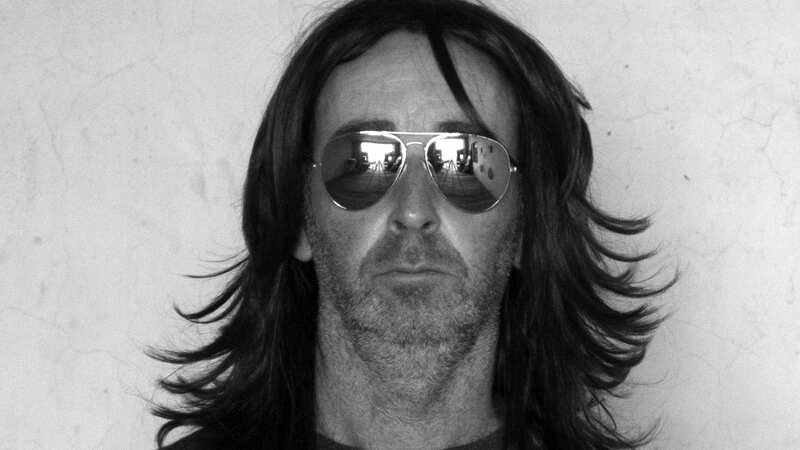 Sydney, 2011; Bruce danced if Victoria sang, and Victoria sang; so Bruce danced, part II , The Dowse Art Museum, Lower Hutt, 2011; Bruce danced if Victoria sang, and Victoria sang; so Bruce danced, part I ,Artspace and Gus Fisher Gallery, Auckland, 2010; CMC, Superdeluxe, Sydney Biennale, Sydney, 2010; Ping Pong Pop, Electrosmog, Debalie, Amsterdam, 2010;Friends Reunited Part 3,Mirror States, Campbell- town Public Art Gallery, Sydney, 2008; Music 4 4 Blackberrys, Gus Fisher Gallery, Auckland, 2007; Neigh-bourhood Watch, SCAPE, Christchurch, 2006; Music 4 100 Computers, Rhizome.org Commission, New York, 2006; The Mountain, Prospect 2004, Wellington, 2004; The Conversation, Seoul Biennale, Seoul, 2002; and The Binney Project, Te Papa Tongarewa, Museum of New Zealand, 2002.